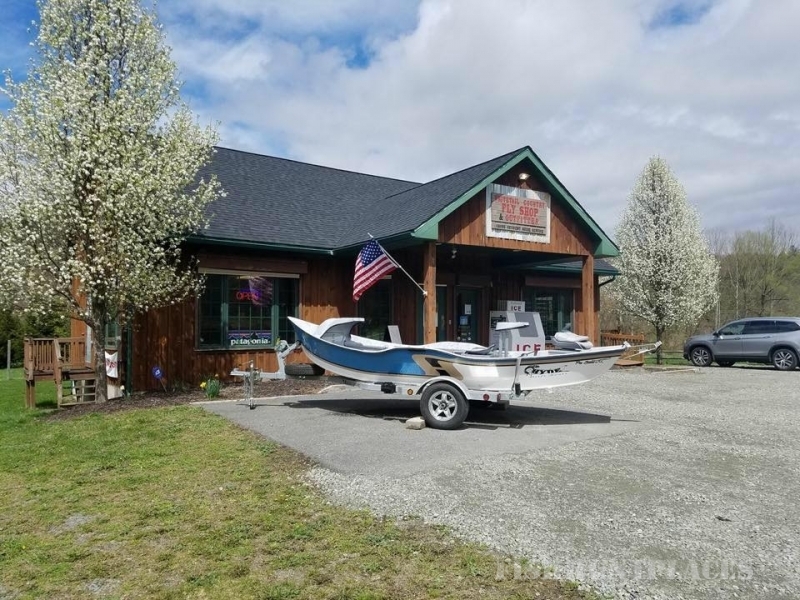 Whitetail Country Fly Shop Outfitter is the West Branch’s newest full-service destination fly shop. 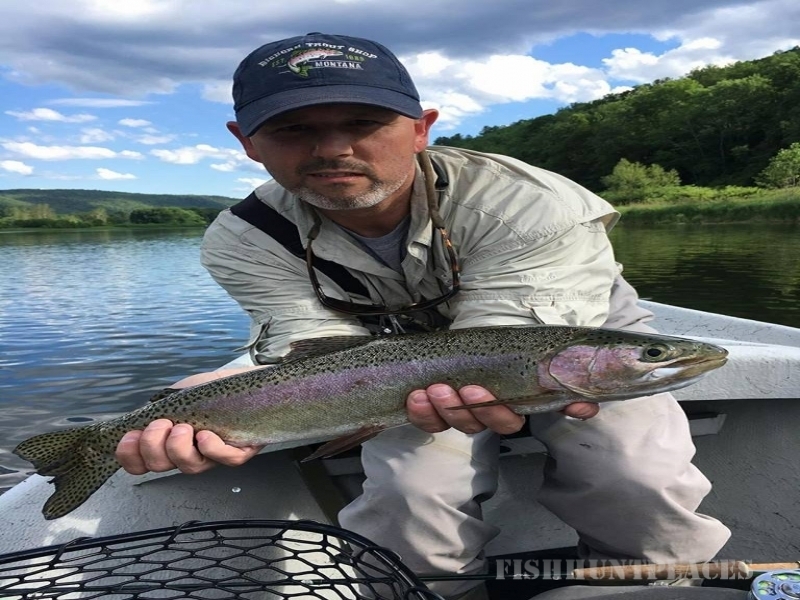 Located on the West Branch of the Delaware River, the best wild trout fishery in the Eastern US, Whitetail Fly Shop boasts direct access to the river, via the Shehawken, PA Public Access Ramp. 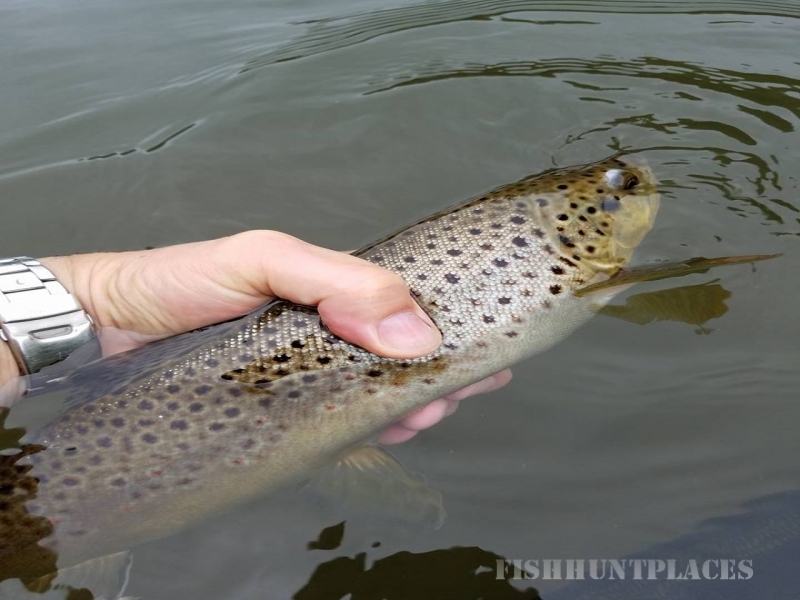 Just minutes from the center of Hancock, NY, Whitetail is a convenient one-stop shop for anglers! 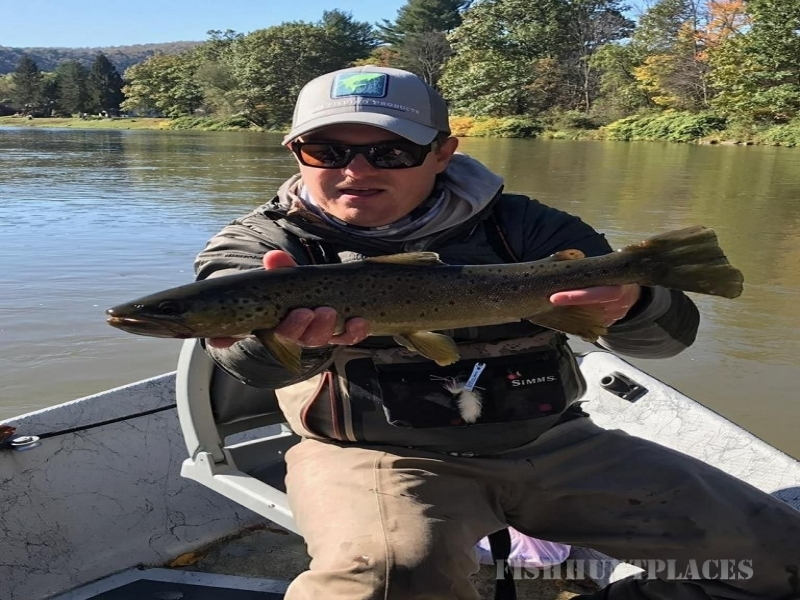 In addition to providing full-service fly shop, Whitetail is home to Cross Current Guide Service, an Orvis Endorsed Fly Fishing Guide Service. 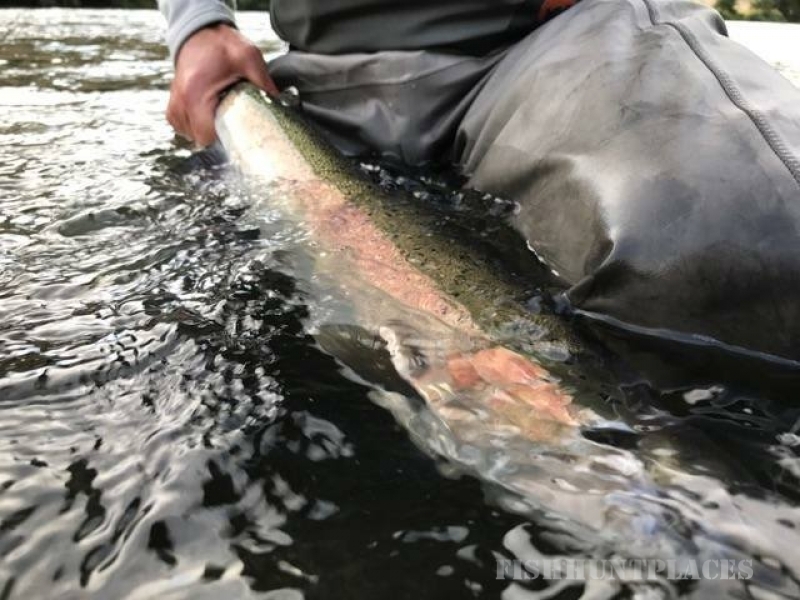 Cross Current’s Captain Joe Demalderis and his licensed guides offer Guided Drift Boat and Wade Fishing Trips.